I’m sitting at home, tucked up in my nice, warm office, and just got a message from Sea Watch Foundation. 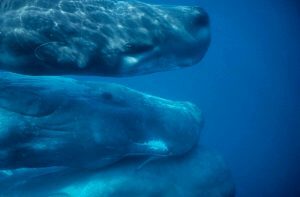 They want me to tell you all about the problems that have been going on in the UK with all the poor, poor sperm whales. Well, some sperm whales recently got themselves into a lot of trouble. Sea Watch Foundation (SWF) call it – The largest sperm whale stranding EVER recorded in the North Sea. Tweet: 29 sperm whales ended up stuck and stranded on beaches dying!!! 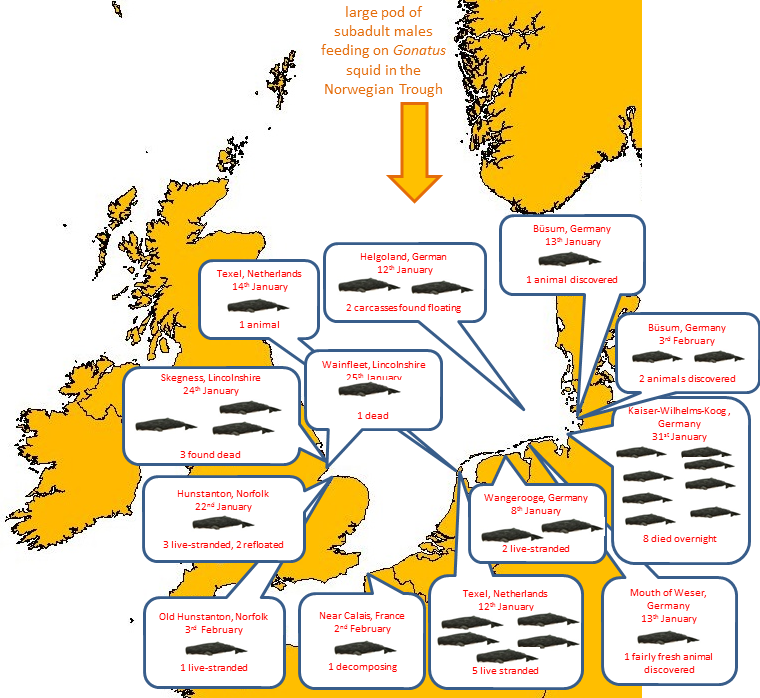 SWF have put this really useful map together which shows when and where the strandings took place. To find out more about this, and see some pictures of what happened too, then click here. Life after The Magic Dolphin!